We get it. You finally got your head around Twitter and its 140-character tweets and then suddenly, out of the blue, they doubled it to 280. It’s a bit like Facebook, we were all happy being able to like a post and then along came reactions offering the choice – as well as a little bit of anxiety over picking the one that seems the most appropriate. And while it’s always been there, suddenly there is more pressure than ever to use Instagram in both a personal and business capacity. If social media is your thing, it seems a natural progression, but if this online world is alien to you then considering using another platform can be scary! Put simply, Instagram is another social media platform that places emphasis on images. It uses hashtags in a similar way to Twitter – allowing users to search a hashtag for relevant content. You can follow anyone with a public account and request to follow those with a private account (and vice versa, of course). For a business profile we would always recommend having a public account to allow other users to see your content and follow you. My top tip is to consistently use a hashtag of your area, such as #Balham or #Cheshire as this will help people nearby to find you, which is precisely what you want! You’ll already know that I believe pictures and photos are absolutely crucial for all social media accounts, as it not only captures attention it also allows you to really portray some personality. This is why Instagram is fabulous for businesses, the focus is on the visual while you still have plenty of scope to write an accompanying post that is as long or as short as you’d like. Instagram allows you to show lots of character through your choice of image, you can show before and after treatment pictures, share snaps of the team, take a tour of the practice, or use stock images to illustrate posts that are informative. 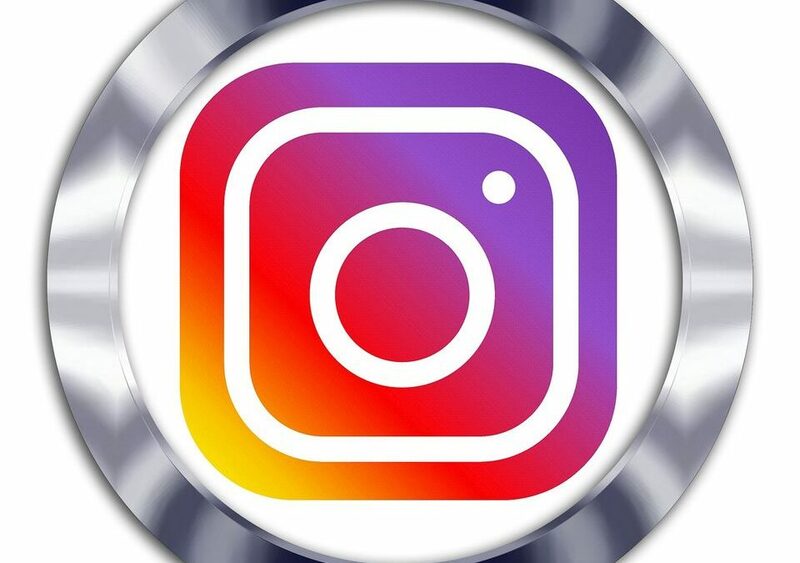 If the idea of using Instagram for your business still leaves you feeling nervous, why not call me on 07805 506477 to discuss how the HI Marketing team could help you?